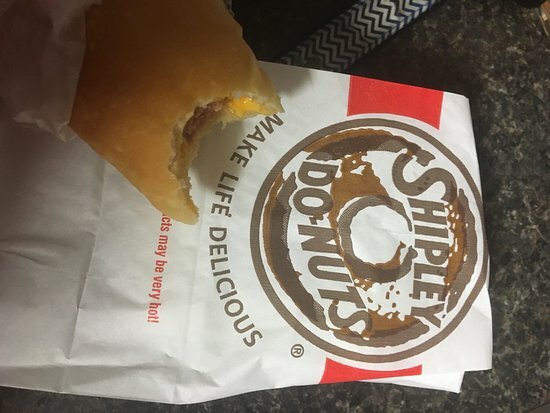 Shipley's serves the best melt-in-your mouth donuts. Go before 8:30 to get them hot. You'll never want the 'other' brand again! 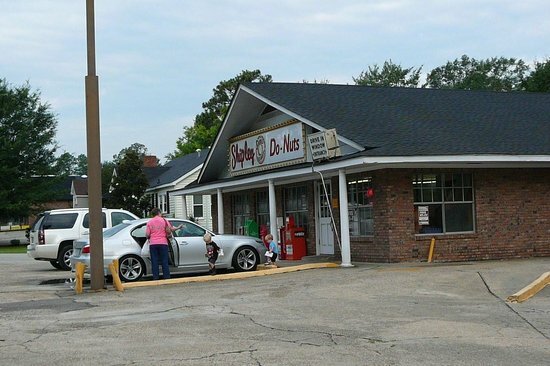 Shipley’s has light, fluffy, and sweet doughnuts. 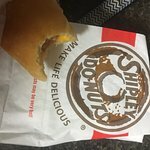 Krispy Kreme’s cannot compare to Shipley’s perfect doughnuts! These doughnuts are an amazing start to anyone’s day! Nice variety of wonderful donuts! 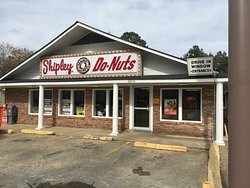 If you like donuts and are anywhere near Hattiesburg, plan to stop in. The variety of donuts is great. One of the favorites of my friends is the maple glazed with bacon. Plan to try them all because it is hard to choose! Love this place in Hattiesburg!! The blueberry cake donut is one of the best I've ever had. 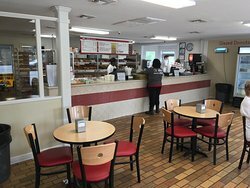 This is also one of the only places in town that has sausage and cheese kolaches made fresh daily! Such great service!! The donuts were delicious. We had the glazed, they are served warm so yummy, the Bavarian cream log, and the Oreo. Everyone loved theirs. Would go again for sure. Great for kids to be able watch them make them. My boyfriend used to frequent here when he lived here over 30 years ago. We came here to visit. The donuts are fantastic, so light and fluffy! 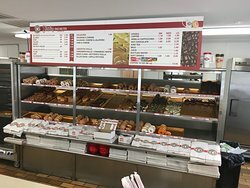 Shipley's has the best hot glazed do-nuts I've ever eaten and it's locally operated by the nicest people. They put Krispy Kreme to shame! 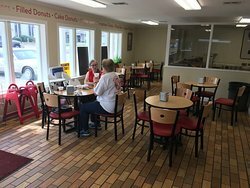 Get quick answers from Shipley Do-Nuts staff and past visitors.